APAKAH KAREKTOR KARTUN YANG PALING KORANG MINAT DAN KENAPA ? 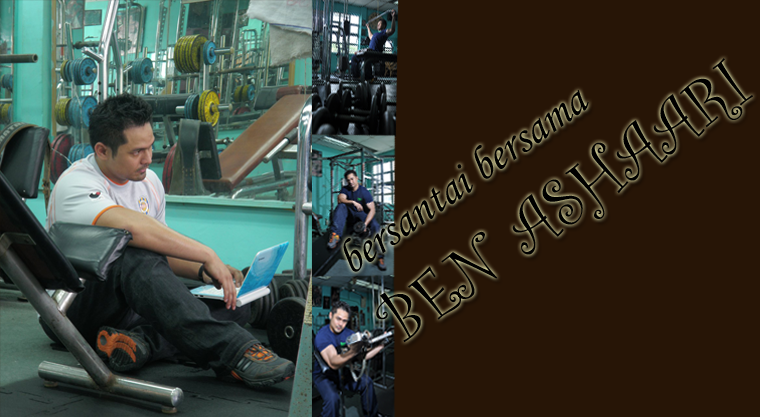 hurmm,,adakah character anime boleh dikira? if yes, i have one definite answer! 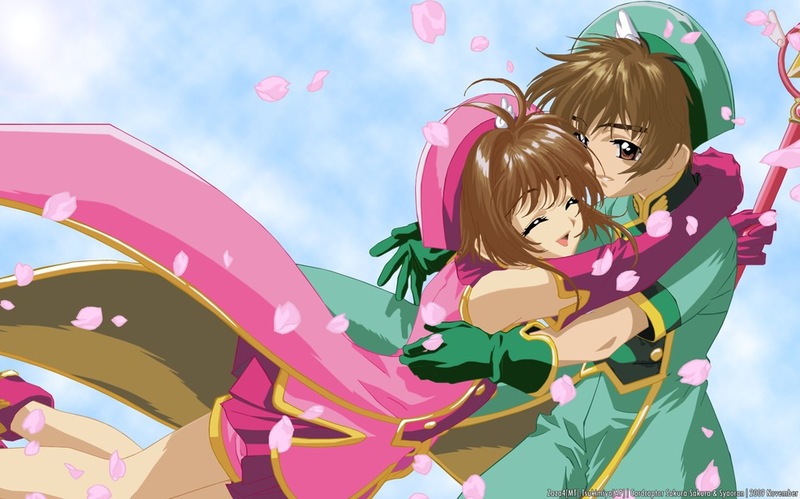 I LOVE Lee Shaoran and Kinomoto Sakura from the Cardcaptor Sakura Anime! Because the anime is so sweet! cute! fun! the storyline is good! awesome! i love the magical element, the romance, the friendship, the costumes, everything! 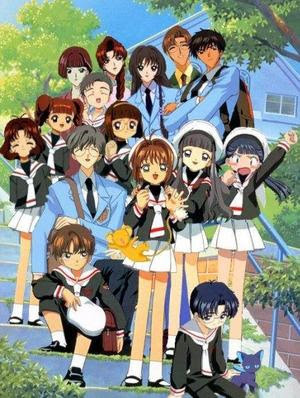 first time tengok anime ni waktu sekolah rendah but sampai sekarang i still gilakan anime ni! I love ALL the character in the anime! I am 20 now but I'm still SUPER in LOVE with the story! 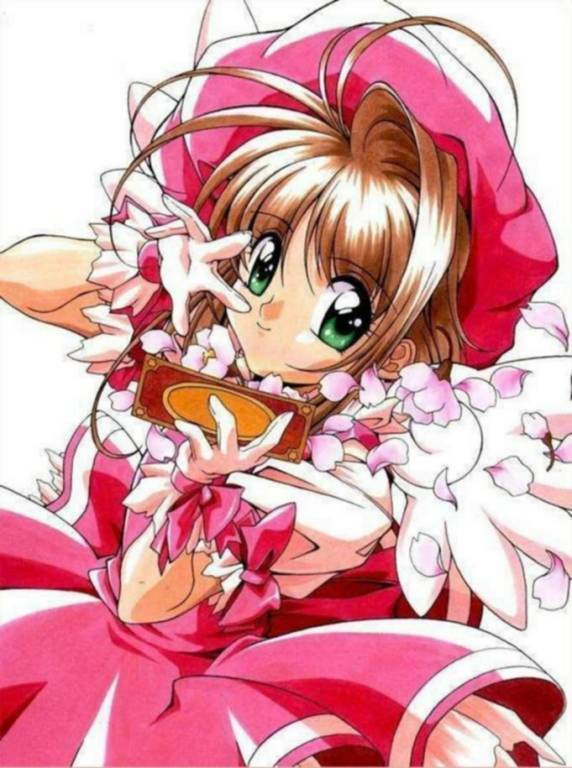 Ouhh btw...CLAMP is the author of the series!! 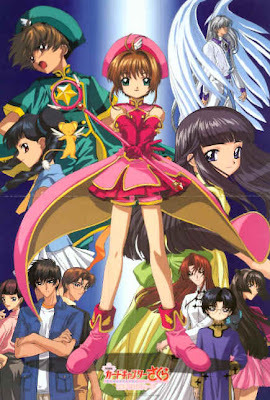 Cardcaptor Sakura ada Season 1, 2, 3 and two movies! look how shaoran blush at sakura!! and cute kero-chan! i want him as a plush toy! looking at how many pictures i posted, i bet you guys believe me right? btw, if you watch this, i suggest you watch tsubasa chronicle reservoir too!! Dan APAKAH KARTUN PALING KORANG TAK MINAT LANGSUNG NAK TENGOK DAN KENAPA? Why? I just cant accept it! JIKA AKU SUPERHERO ,AKU NAK JADI ? ermmm...doraemon boleh kira super hero tak? i'll go for this one! why? are you guys kidding me? of course because of Batman! i'll be like sambil menyelam minum air coke! kite tak minat dora jugak..tapi selalu kene teman adek2 tengokkk..